YOSEMITE, Calif. (KFSN) -- Yosemite officials announced Wednesday that visitors to the park will now be able to reserve some parking in the park. According to officials, the pilot parking reservation program allows visitors the opportunity to guarantee a parking space in Yosemite Valley on four weekends in August. Visitors who do reserve parking will have a space until 4:00 p.m.
Reservations for 150 parking spaces can be made beginning June 21st by clicking here or calling 1-877-444-6777. Officials said there is no charge for day use but a reservation fee of $1.50 will be required per transaction. All remaining parking spaces in the Yosemite Falls Parking Area will remain available on a first come, first served basis. Currently reservations are only available to passenger vehicles up to 20 feet in length; parking spaces for RV's or trailer cannot be booked at this time. 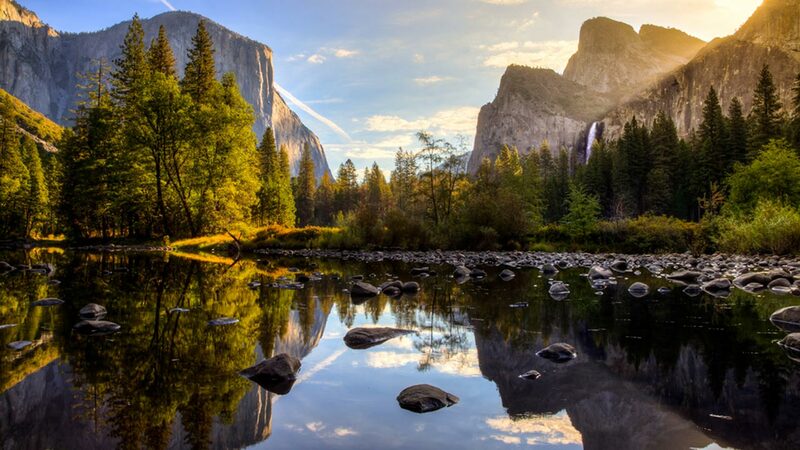 Officials said the pilot program is part of a larger effort to evaluate traffic and parking management tools to improve the overall visitor experience in Yosemite National Park.